After the Find X with its sliding camera mechanism, Oppo is now scheduled to launch its flagship R17 Pro smartphone in India on December 4. 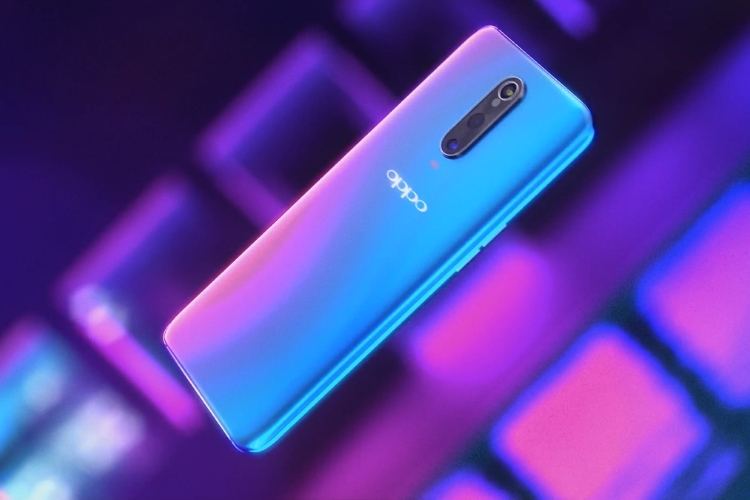 It packs a waterdrop notch and a beautiful gradient back, but the highlight here will be the triple rear-camera and Oppo’s proprietary SuperVOOC charging technology. We are already familiar with the company’s VOOC charging technology, which has also been passed down to OnePlus in the form of Dash charging. However, the R17 Pro will come with an upgraded SuperVOOC Flash Charge technology, where the output power is maximized from 20W (5V, 4A) to 50W (10V, 5A). Talking in-depth about SuperVOOC, the company states that it has adopted a bi-cell design that helps distribute the output voltage of 10V and reduces the voltage of every cell by half. It helps make the technology as secure as VOOC and comes with a 5-core protection, which continuously checks the safety level when the phone is charging. SuperVOOC is OPPO’s solution to consumer’s strong need for a quick, reliable, safe and long-lasting charging technology. As for all other hardware specs, the Oppo R17 Pro features a 6.4-inch Full-HD+ AMOLED display with Corning Gorilla Glass 6 protection on top. It is powered by the Snapdragon 710 chipset, paired with 8GB of RAM and 128GB of internal storage. The optics are another highlight of the R17 Pro, which is Oppo’s first device with a triple rear-camera setup. It packs a triple rear-camera system with a 12MP + 20MP + TOF 3D stereo camera, offering an aperture of F1.5/F2.4+F2.6. There’s a 25MP selfie camera on board here as well. There is currently no word on the pricing but the Oppo R17 Pro will be up for pre-order from December 1, so if you’ve been waiting on the company’s innovative and powerful device then you can pre-book one very soon. What are your opinions on the Oppo R17 Pro’s launch in India next week? Tell us in the comments section down below.